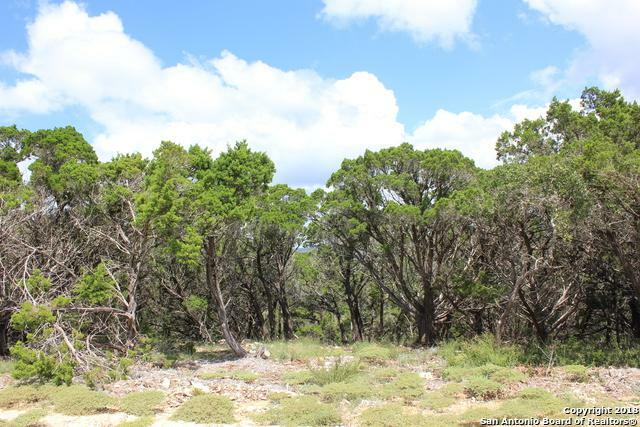 ** HUGE VIEW LOT** If you are looking for your the perfect spot to build your hill country dream home look no further! These views go on for miles. 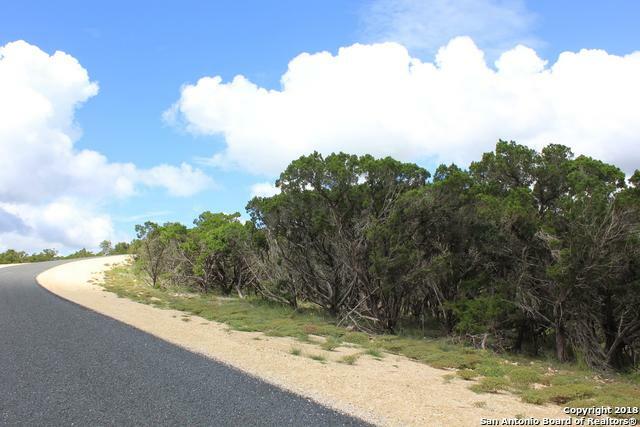 Conveniently located 15 miles from 1604, you can have the Hill country living with city conveniences close by! Award winning Northside school district! Electric, telephone, and cable on site. 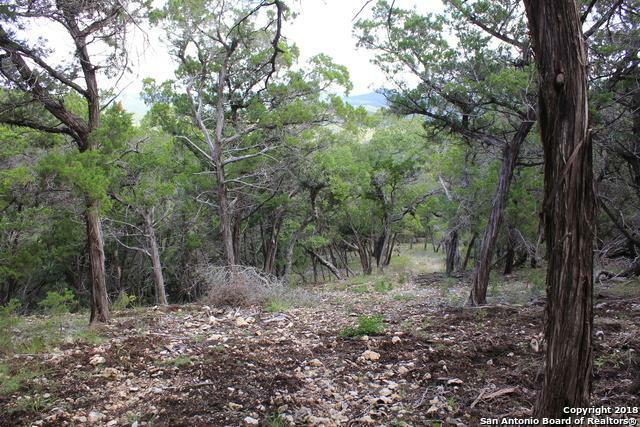 This property is AG EXEMPT!! 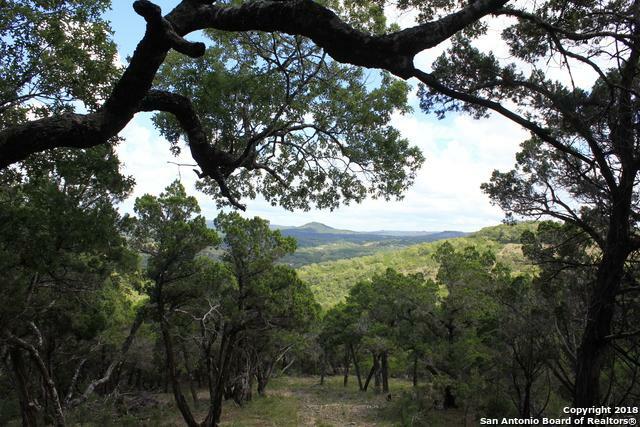 Adjoining 26 acres can be combined for a total of 52 continuous hill country acres!